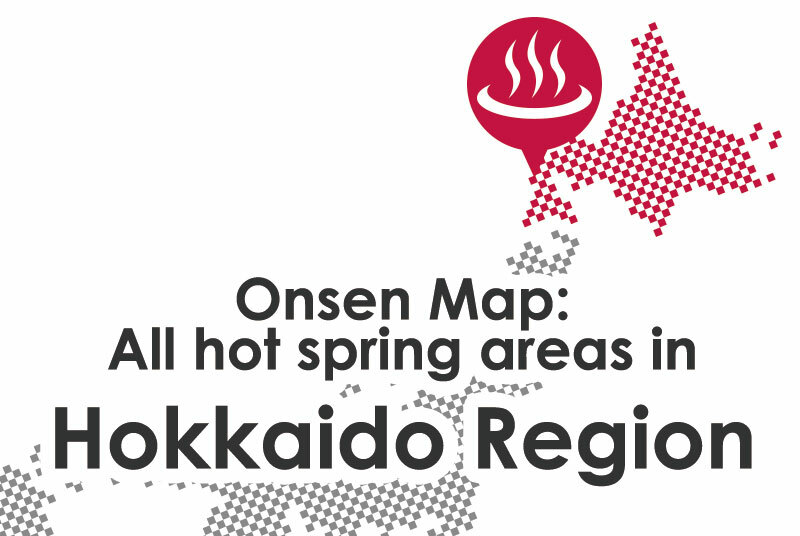 [Japan] Popular hot springs in Hokkaido Region. *Leave from the airport Domestic Terminal (Platform No.28) and International Terminal (Platform No.66). Near Sapporo Station South Exit. *Leave from Platform No.12 in the bus terminal. *Leave from Platform No.1 in the bus terminal. *Leave from Platform No.10 in the bus terminal. *Overnight bus leaves from Chuo Bus Saporo Terminal(中央バス札幌ターミナル). 15 mins on foot from Sapporo Station South Exit. Near Sapporo TV Tower and Hokkaido Electric Power Co.,Inc. Overnight Bus “Eagle Liner(イーグルライナー)”　8,230 yen (1 every day)*Advance booking required. Hakodate City Tram(函館市電)　240 yen (10 every hour), or 15 min by taxi.